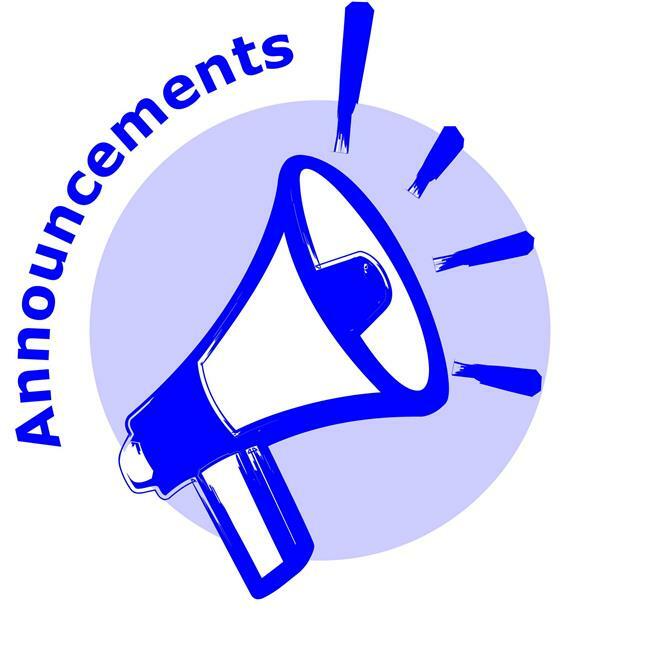 Click here for this week's announcements @ HMS! HMS' 8th Grade Dance will be held on Friday, May 17th. Additional Information and ticket sales will begin in March. 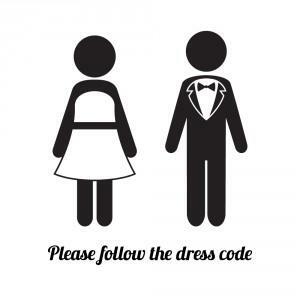 Ladies and gentlemen attending the 8th-Grade Dance are expected to be properly dressed during the entirety of the event. Please click here, so you may use the following guidelines when choosing your attire! Click here to view Holston Middle School's 2018-2019 Course Catalog! 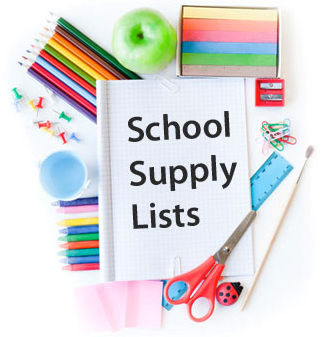 Click here for 6th, 7th, 8th Grade and Related Arts supply lists for 2017-2018! 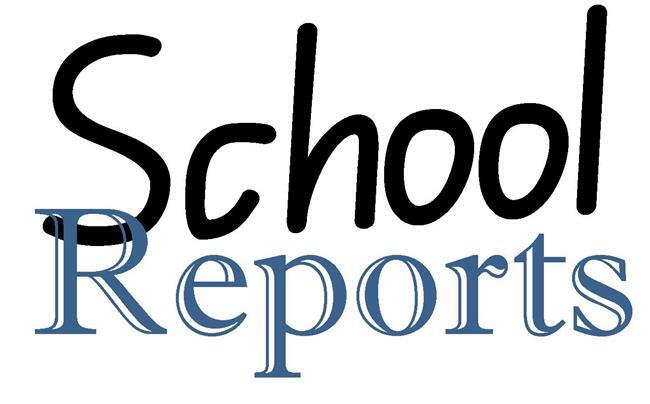 Click here for directions on printing progress reports from Parent Portal/Aspen!